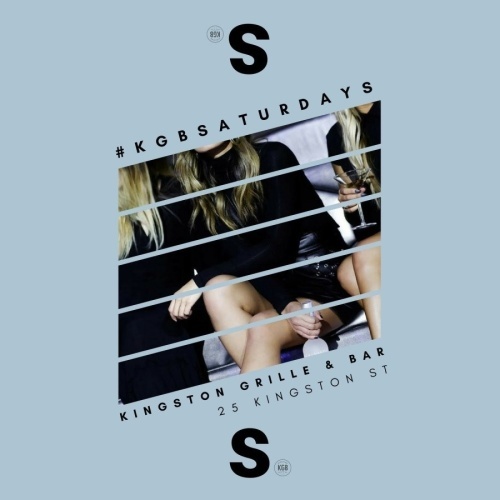 This and every week join us at Kingston Grille & Bar for an unrivaled Saturday evening that combines the ambiance and sophistication of our craft cocktail bar with the energy and excitement of a club. Boston already knows that KGB means an evolved and delicious drink menu, varied and exotic food and some of the city's best DJs. You now have a perfect Saturday night destination for a stylish crowd, incredible music and beautifully designed interior perfect for mingling, dancing, sipping on a designer cocktail or preferably a combination of all three.